Are you an App tester based in Nigeria? Here is some Good News! 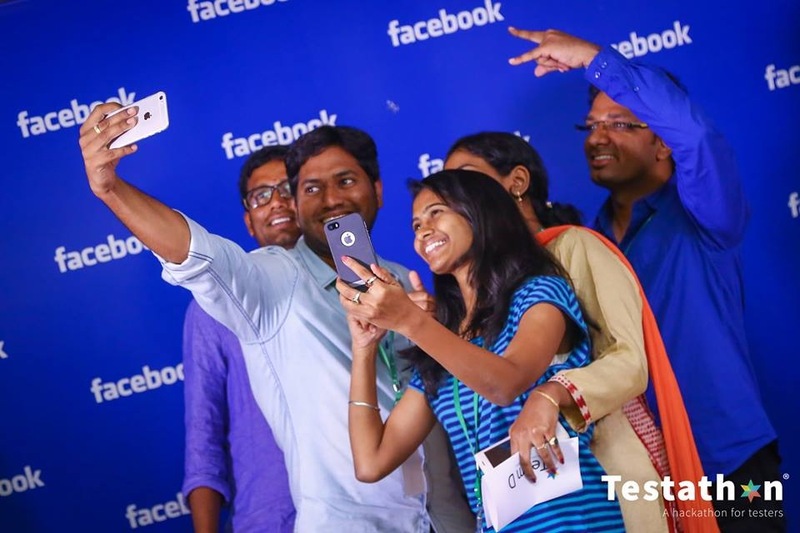 Nigeria’s first Testathon (a Hackathon for testers) with the Facebook Team holds on Sunday 26th June! 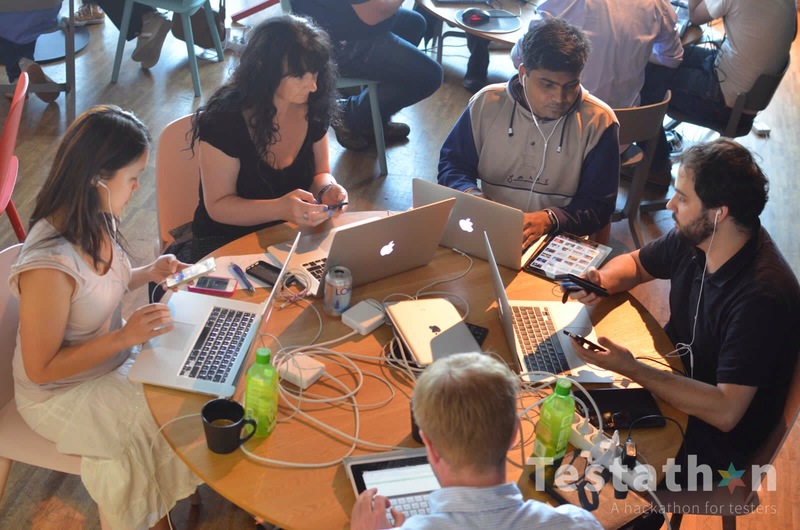 The idea was created because nobody ever invites a tester to a hackathon. On the day we’ll have 50 of the best testers competing to win some amazing prizes (iPhones, Samsung phones, tablets, drones, headphones, etc). So do you like to test and break things to find out how they work? This is your chance!